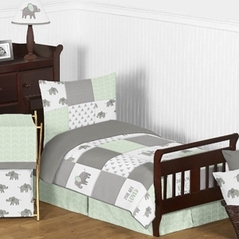 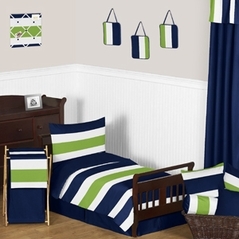 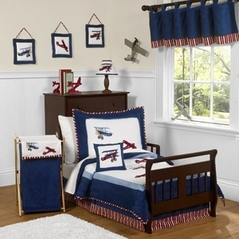 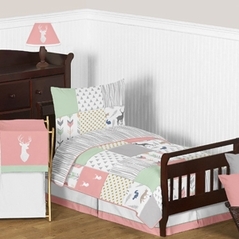 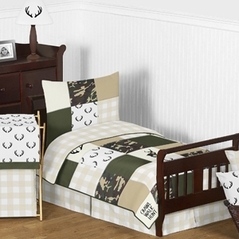 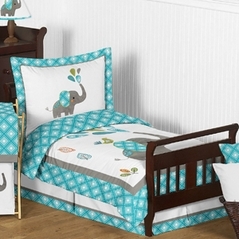 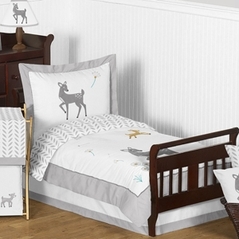 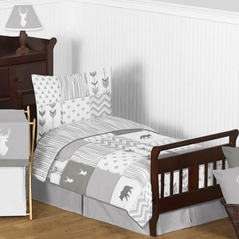 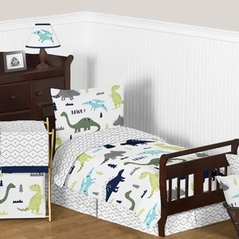 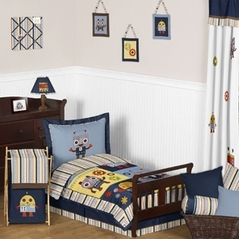 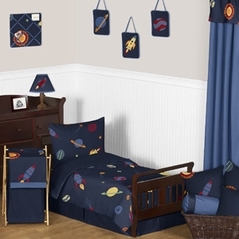 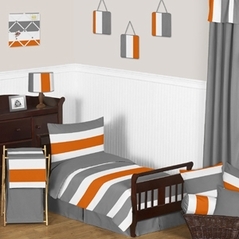 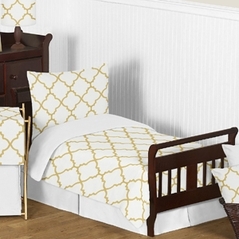 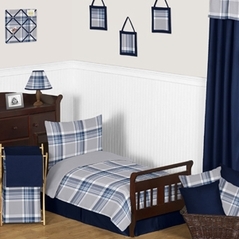 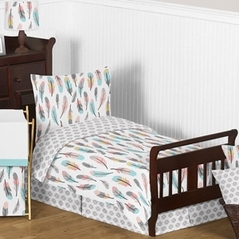 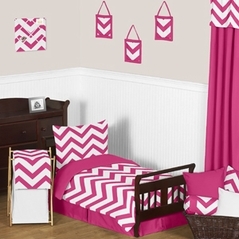 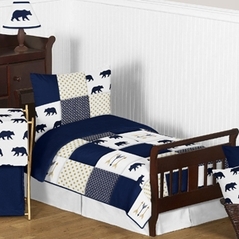 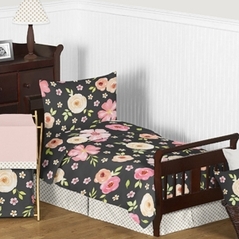 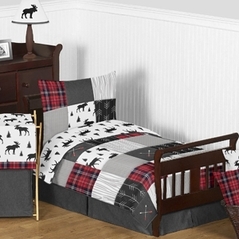 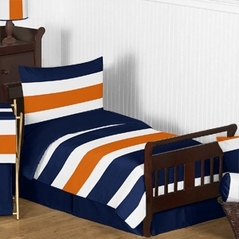 Welcome to our Modern Toddler Bedding section! 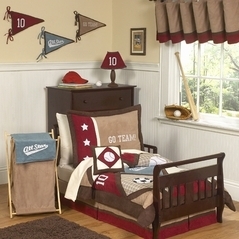 Here you'll find the most trendy and fashionable styles for your toddler's room. Our Modern Bedding for Toddlers spans an ever growing selection of bedding sets that will hopefully help you find the precise bedding set that will match the personality of your child. Our Toddler Modern Bedding is priced reasonably and is made from the finest in fabrics, all from leading brands such as Sweet Jojo Designs! 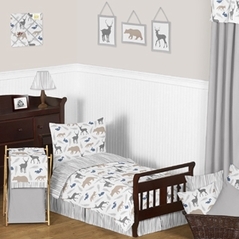 In fact these styles and designs were constructed with the care and attention that comes with creating the most Modern Toddler Themes that will hopefully survive to become "vintage" looks! All of our bedding sets are hypoallergenic and tested to be free from defects because after all, this bedding will be in contact with your most precious little ones. 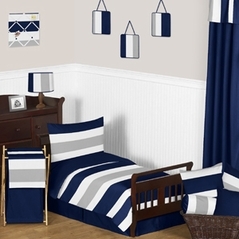 So whether you're searching for girl or modern boy bedding we are sure that below you will find a theme that will catch your eye as well as fit in your budget. 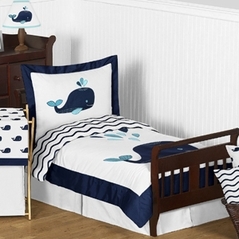 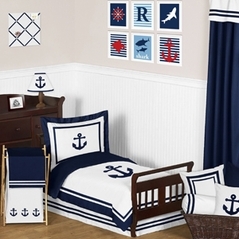 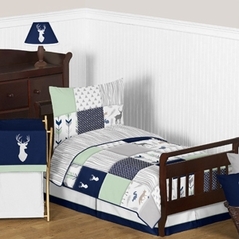 Plus we also have Ocean Toddler Bedding sets and Cowboy Bedding for Toddlers that contain a variety of inventive bedding solutions!